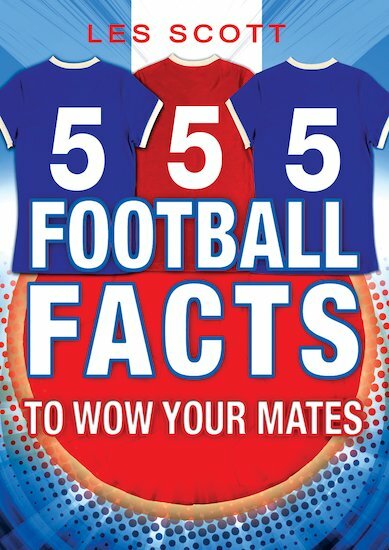 Your ultimate guide to all things football – stuffed with facts, info and stories from every corner of the pitch! Which football trophy has three handles? When was a match stopped because of a solar eclipse? Which very famous ex-West Ham player’s middle name is Chelsea? The answers to these questions and many more can be found in this book of unbelievable facts and totally cool game trivia! From players, matches and positions to major footie competitions from all around the globe, inside you’ll find all you could ever want to know about the world’s most popular sport. Show off what you know about the beautiful game, and stop your mates in their tracks! I think this book is really interesting and thw author is a teacher from my school!